It does not take the mighty to make a difference in the society. It only takes a heart of good will. Thanks to the volunteers from Our Lady of Consolata Cathedral Youth group, Fr. 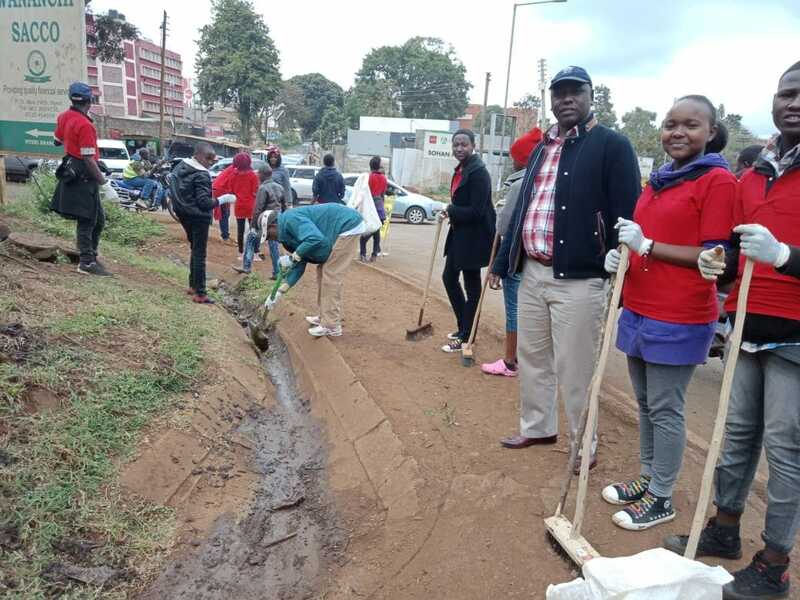 Dickson, Nyewasco team and Nyeri County department of Environment and Solid Waste management under the able guidance and leadership of CEC Frederick Wanjohi Kinyua, who took part in a cleaning exercise around Nyeri Town on 19th August 2018 : Today, Nyeri Town is cleaner. We can do it!